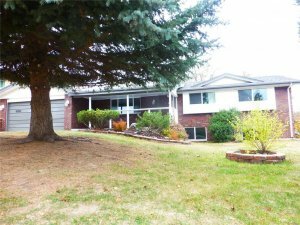 You have probably noticed that there are a lot of companies around Denver advertising “We Buy Houses”, and you were probably curious as to what that is and how the whole process works. 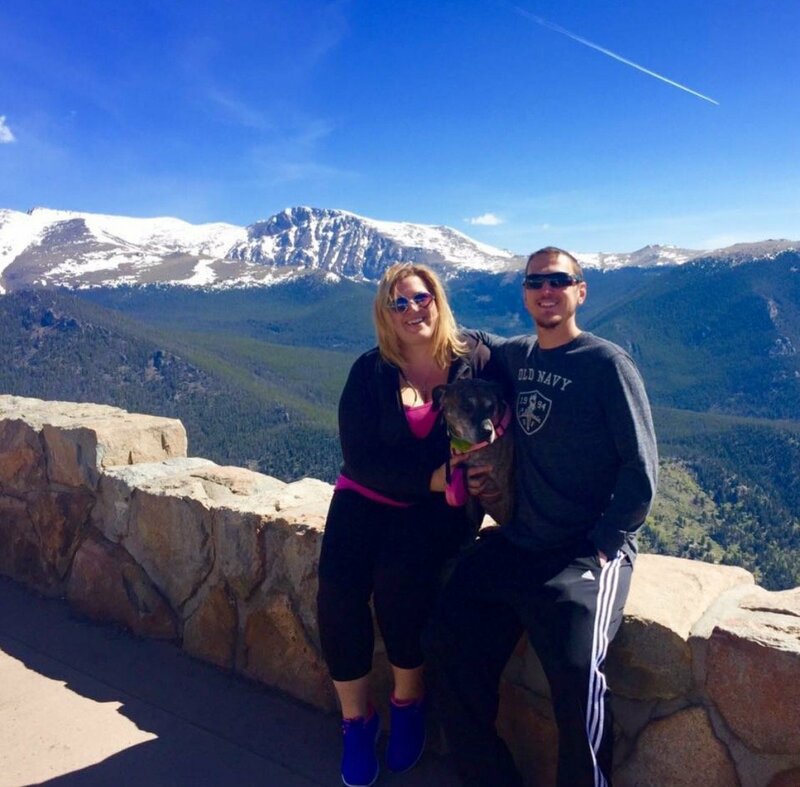 As one of the Colorado area’s most reputable home buyers, we wanted to weigh in on this process, and how working with a professional home buyer works, and what type of things you can expect when dealing with one. We help homeowners in a variety of different situations, from foreclosure to divorce, to job loss and / or relocation, and more. Regardless of your current situation, a cash for homes company can help by purchasing your home for 100% cash in as-is condition in as little as 7 days. Dealing with cash buyers is normally best when you need to sell quickly, so if you are looking to get maximum price, and make extensive repairs then you should probably go the more traditional route and contact your local real estate agent. 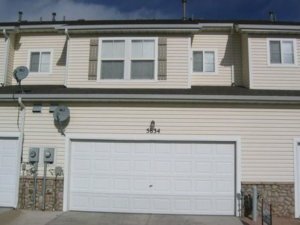 This is where the “Cash for homes in Denver Colorado” type of company may be able to assist you. 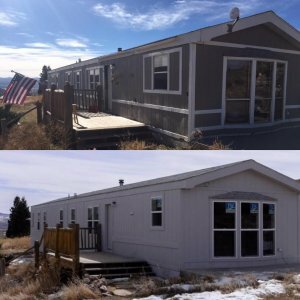 At HBR Colorado, our cash for homes in Colorado program is simple. Other similar companies in Colorado may claim to offer a similar program… but often there are subtle differences. Fill out the short form on this site or give us a call at (719) 286-0053. This helps us learn basic info about your house so we can make an educated and fair offer on your house. Many “cash for houses” or “we buy houses” companies throw out low ball offers without learning about your house. We try to learn as much as we can about your house and your situation so we can make sure our offer is the highest possible price we can pay for your house, and a fair offer for everyone. What Is A Pre-Foreclosure In Colorado?